Friday 3rd, Saturday 4th and Sunday 5th August 2018. Situated on the A5 on Watling Street, Brownhills, WS8 6JR. 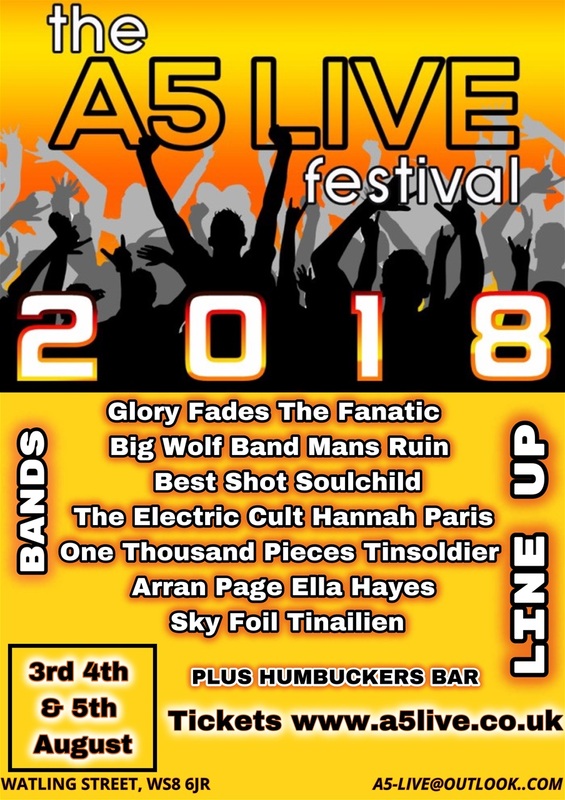 A5 Live is a live music festival and the West Midlands' fastest growing local music festival. See local bands this summer and take in the atmosphere of this original event. Featuring Humbucker's fully licensed bar and a selection of fabulous food on offer. 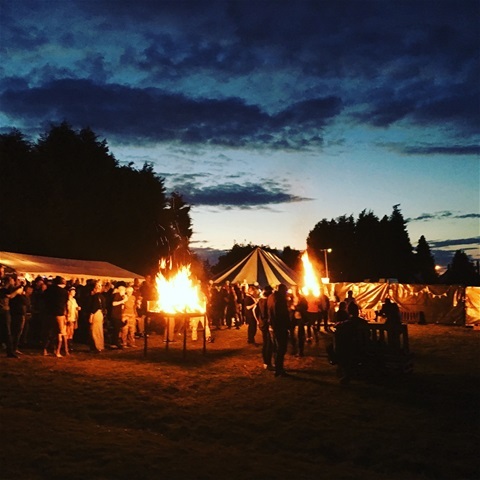 Weekend and Camping tickets available.